Learn how to add, manage, and organize your references in Zotero, then cite them in MS Word and create a bibliography. Please note, this course covers version 4.0 of Zotero. The current version is 5.0. The main difference is that the cogwheel icon has disappeared. You now access Preferences through the Edit menu. This online course is for anyone who would like to learn Zotero (pronounced zoh-TAIR-oh), a free tool for managing and citing your bibliographic references. The lessons are designed for complete beginners and I'll walk you through every step with clear instructions, and short videos. It should take you no more than 2 hours to complete the course. 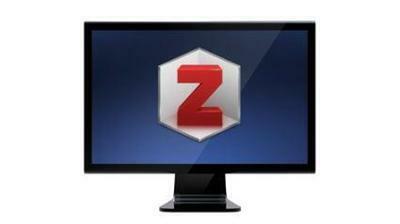 By this time you'll be a confident Zotero user and ready to produce well-formatted academic papers.